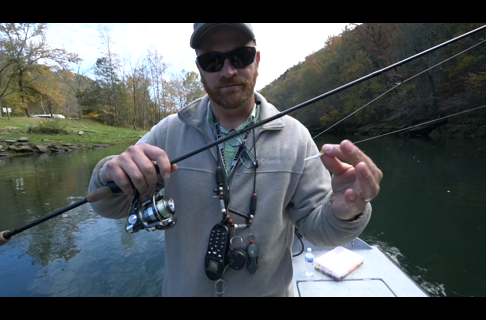 Uploaded By: Bass Pro Shops 1Source	. Added on:	15 March 2013. 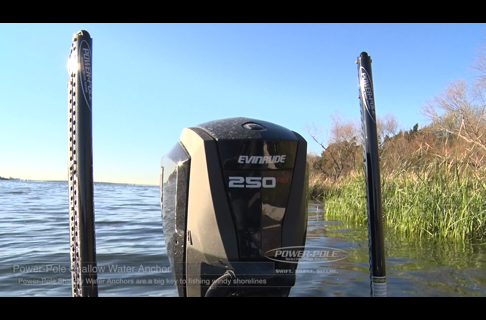 Company: Wrap This, Inc. is the team behind the decals on tournament boats for Tracker Marine. 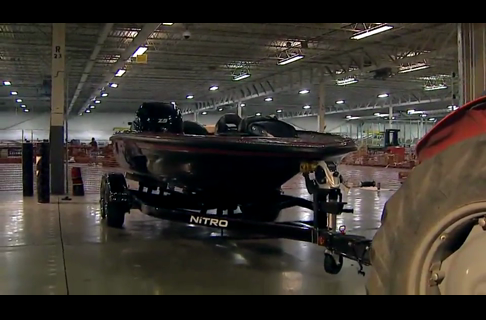 We've captured them wrapping Kevin VanDam's 2013 NITRO Z-9 tournament boat. Kevin's tournament boat decal has over 8000 photos of his Facebook followers!